"The largest of the banners and the largest of the lawns belonged to Daisy's Fay's house. She was just eighteen, two years older than me, and by far the most popular of all the young girls in Louisville. She dressed in white and had a little white roadster and all day long the telephone rang in her house.... excited young officers from Camp Taylor (pg. 79)." This quote is the easiest way to prove that she had all three characteristics. First "largest lawn" would indicate a huge property, plus she's eighteen and living with her parents so she is rich from her parents. Secondly she has to be beautiful which is indicated from the fact that "excited young officers" are calling her all day. Thus they are interested from a far and men get interested by looks. Thirdly she has to be popular which is plainly stated "by far most popular." She reaches the definition of a golden girl. 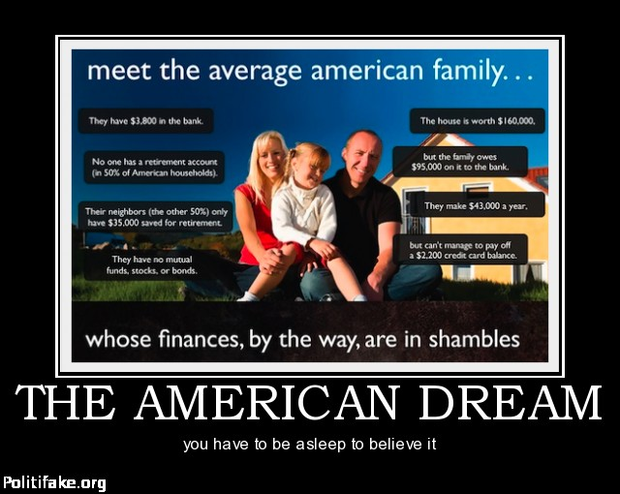 American Dream- Daisy is the dream: aspiration, ideal, and ambition (New Oxford Dictionary). Daisy represents this from all characters viewpoint but F. Scott's opinion is best seen through Gatsby's viewpoint. Gatsby lives to get this dream, he works off of the motivation to reach her. In the end he doesn't reach what he thought, Daisy was unattainable. Just like F. Scott's viewpoint that the American Dream is something that the harder you strive for, the more disappointing it is. Because it's impossible to reach. Beautiful, Pure, Joyful, and Exciting. Lover of nightingales, Youth, and Louisville. Who feels sophisticated from being everywhere and seeing everything, excited by a party, happy to see her cousin, Nick. Who needs a constant companion, an upbeat life, and a high status. Who gives time to sit and lounge, death to Myrtle, and little to the actions she creates. Who fears missing the longest day of the year, her husbands affair, and living in West Egg. Who would like to see her daughter grow up to be a beautiful little fool, Tom all to herself, and her life to be perfect. Resident of East Egg, New York. "They're such beautiful shirts," she sobbed, her voice muffled in the thick folds. "It makes me sad because I've never seen such--beautiful shirts before (pg. 98)." Daisy says this quote when she first goes to Gatsby's house after five years. She becomes overwhelmed by the possessions bought from money, just like Gatsby had wanted. Daisy's meltdown is a very real moment that emphasizes her deep feelings. This moment shows Daisy's vulnerability of her love to Gatsby. It is the turning point for the characters as Daisy begins to fulfill Gatsby's dream, and proclaim, the only way she knows how at the moment, her feelings.